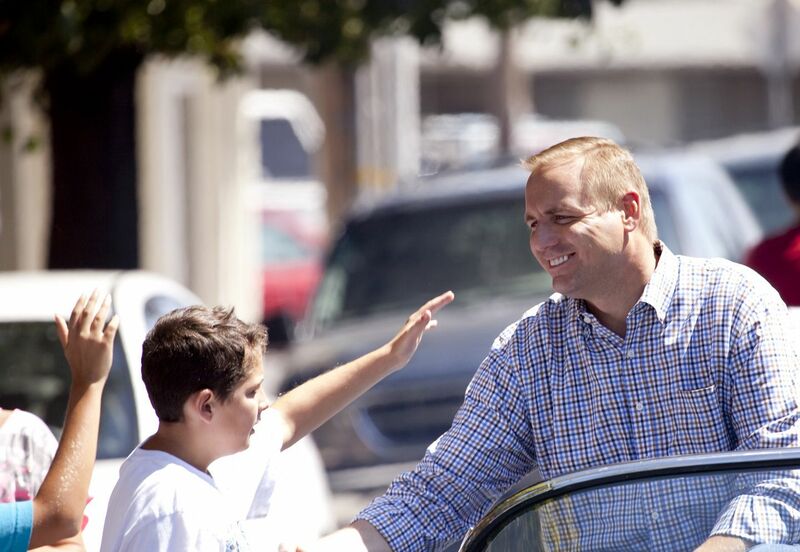 Jeff Denham is working hard to keep strong leadership alive in the Central Valley. Help support Team Denham by contributing today! © 2017 By subscribing with your mobile number you are agreeing to receive periodic text messages from Denham for Congress. Text message and/or data rates may apply. Text "STOP" to opt-out.